Kate Maloney, PhD is the CEO & Producer of WeRiseUP The Movie and Movement that features the United Nations and key global leaders including the Dalai Lama, John Mackey (Founder, Whole Foods Market), Amina Mohammad (Secretary Deputy General of the United Nations), Blake Mycoskie (Founder, TOMS Shoes), Tony Hsieh (Founder, Zappos), Luke Nosek, (Co-Founder, PayPal), Casey Sheehan (former President/CEO, Patagonia), Moby (Grammy Artist), Jack Canfield (Chicken Soup for the Soul series) among many others. Kate has a background a social entrepreneur was featured as a top entrepreneur in Inc Magazine and is an INC 500 Company Founder. 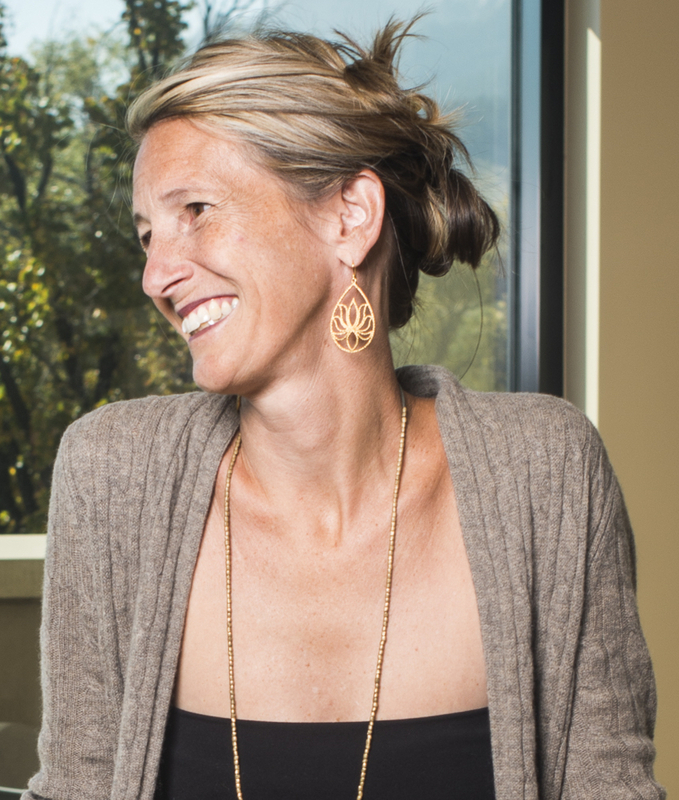 Over the last decade, Kate has founded over a dozen technology companies primarily in the healthcare sector and has had nine successful company exits. She has served as Co-Board Chair with John Mackey (Founder & CEO, Whole Foods Market) to bring together conscious business and thought leaders together in a non-profit context to solve some of the most serious problems facing the planet today. Kate holds a Masters Degree in Clinical Psychology and a Doctoral Degree in Psychology with an emphasis in Organizational & Financial Applications.